BioWare’s Anthem Free and VIP demo is just two weeks away for those who have pre-ordered or have an active EA Access/Origin Access subscription and three weeks away from the initial launch. 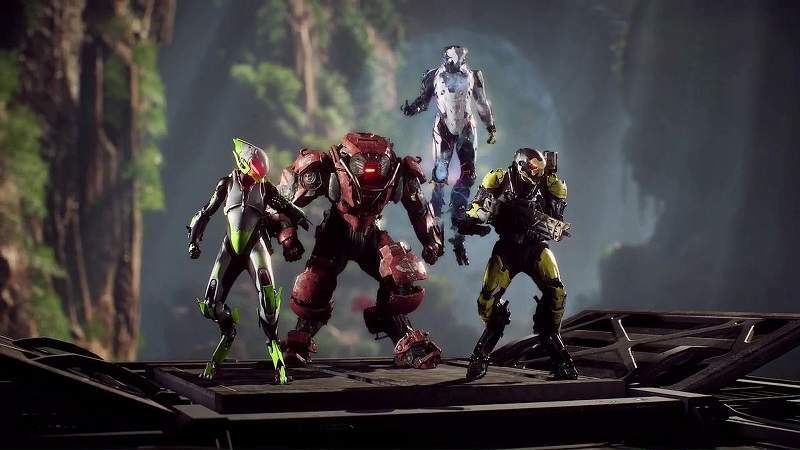 BioWare’s Lead Producer Michael Gamble tweeted the developer’s perspective why they are allowing players to play Anthem demo and overview the Social Hub. To which an Anthem fan replied that it didn’t take much effort to set up a demo, but Gamble heavily disagreed. That’s not true. Demos take a lot of extra time and effort to make. One day when I have a moment I’ll go through why. The Game producer regularly drops tidbits on Anthem via his Twitter account. One of such tweet said that there are plans for a social hub where players may be able to meet up with each other and connect, despite Fort Tarsis being a single-player only area. BioWare ensures that player customization with the armor pieces, as covered in a previous live stream. What would have been the point if there was no social hub as a place to show off? Anthem will be releasing on February 22nd for PC, PlayStation 4 and Xbox One. Check this space for more Anthem Guides, Tricks, and Tips.